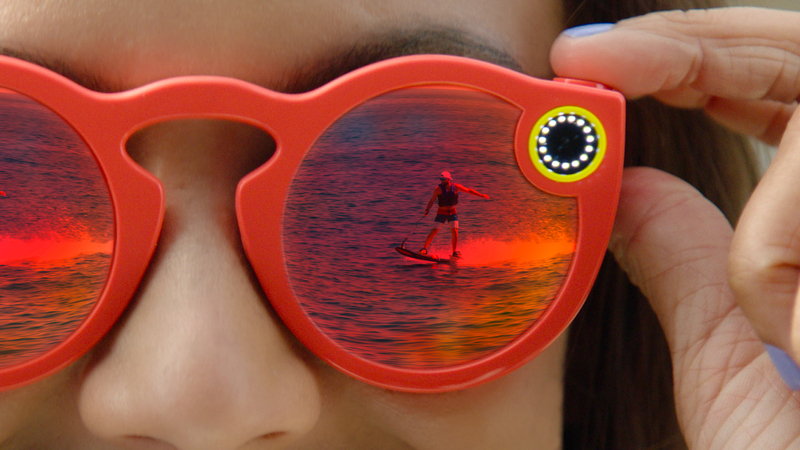 Spectacles are Snap’s first foray into wearable technology. The sunglasses feature an integrated video camera that the company claims is amongst one of the smallest wireless cameras in the world and is capable of taking a day’s worth of Snaps on a single charge. This particular pair of wearable sunglasses provides an 115-degree field of view, which captures the world from a more human perspective and is a slightly different view than what phone cameras provide. 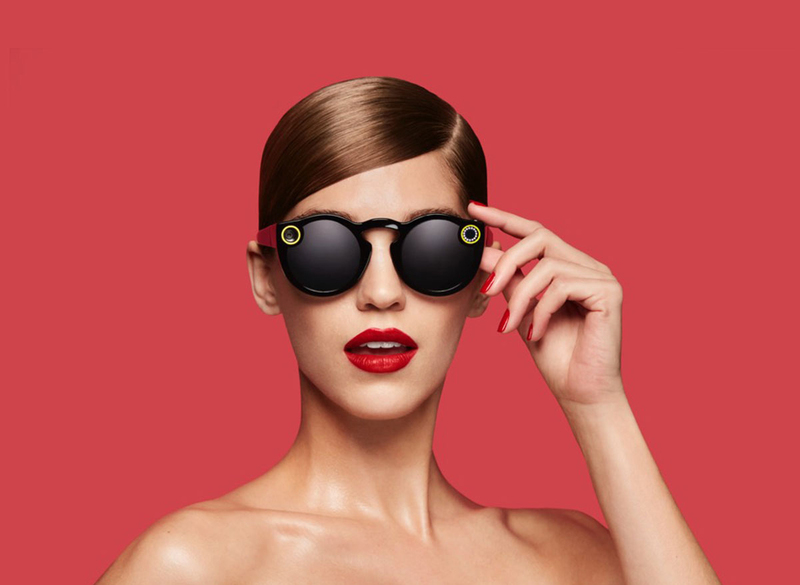 Unlike the Snapchat app, usability for the Spectacles was made to be simple – the user simply taps the left side of the glasses to start a traditional 10-second recording. While this may seem short, it follows Snapchat’s traditional style of 10-second video stories, however it is possible to record videos up to 30 seconds long with these glasses. It is practically impossible to be discreet when using these glasses as LED lights on the frame let people know when you are recording. The Spectacles work via Bluetooth and Wi-Fi and allow the user to automatically share and save videos recorded with the glasses without having to plug the glasses into a phone. Snap Spectacles are part of a limited distribution, come in three colors and will cost $129.99. While they don’t have an official launch date Snap claims they will be available sometime soon.